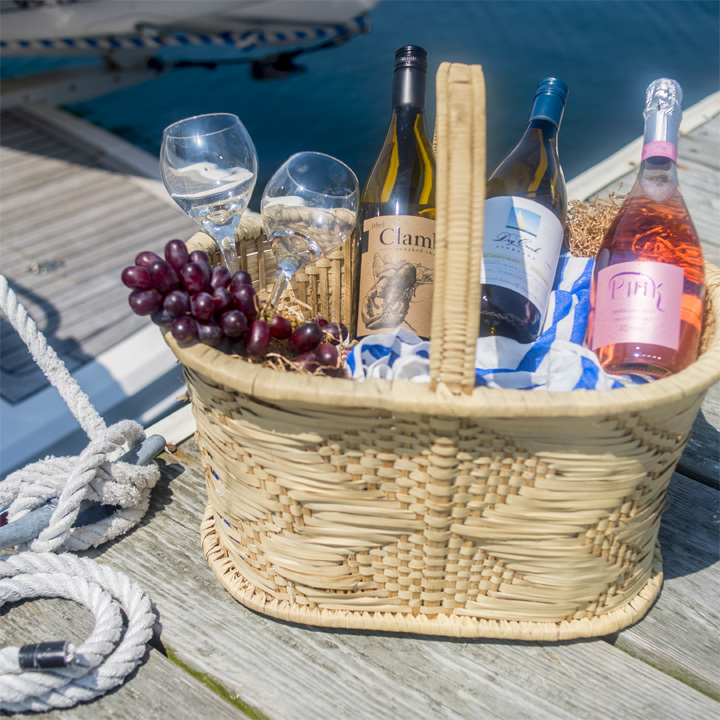 Located in Montauk, NY we are proud to offer a wide selection of both domestic and imported wines and spirits. With over 715 products to choose from, there is bound to be something for everyone. Please browse our extensive list of wines, including a very large assortment of Long Island Wines, to see what we have to offer. Or take a moment to see what special promotions we are currently offering.